We can not help everyone but everyone can help someone. That is the aim of Let's Help. 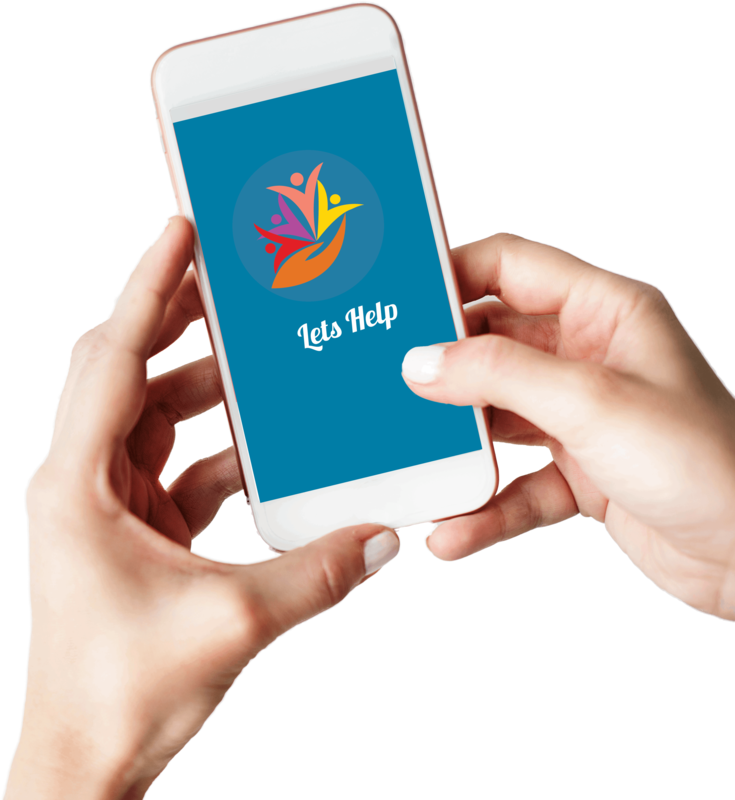 With Let's Help, we aim to provide a platform that everyone can use to help someone or everyone can use to ask for help. Helping someone is one of the most satisfying feeling in this world. We all want to contribute to the society by helping someone, but this willingness cannot be transformed into action because of our busy lives. Considering that, we have used technology to provide everyone a platform wherein you can see people who are seeking for help and this platform can also be used by people to request for help.